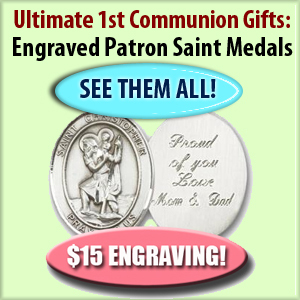 Catholic Jewelry DealsFind patron saint pendants, Miraculous Medals, crosses and more! Welcome to CatholicJewelry.net! This site was created by faithful Catholics who love to display our faith with religious pendants, crosses, saint medals and more. Browse our site to learn about the many different types of Catholic jewelry. For example, did you know that the Miraculous Medal design comes from a heavenly encounter? Learn about this and so much more. If you’re searching for high-quality 14K gold, Sterling Silver, pewter and other types of religious jewelry, you’ve found the right place. 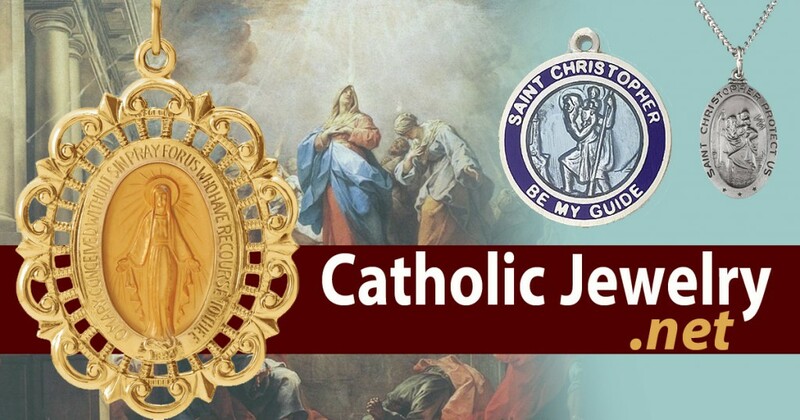 CatholicJewelry.net is part of a larger online network of religious websites. Our organization is a unique combination of a Christian business and ministry, and our eCommerce efforts in particular help fund our ministry.